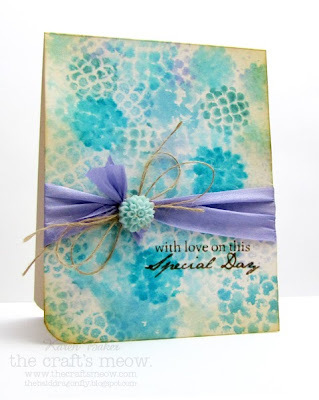 I have an ultra CAS and quickly replicated card today featuring items from the August Artful Delight Card Kit. I love that all the patterned paper in the kits coordinate because I could spend hours trying to find the right patterns and colors, and with the kit, I can use my time for more valuable things. I die cut a butterfly twice from one sheet (used the front and back patterns), tied it together and made an antennae with May Arts Burlap String and adhered it to a card base that has been embellished simply with two strips of patterned paper from the kit and stamped with a sentiment from the kit. Artful Delight also offers a monthly sketch challenge, you should go check it out and play along! Check out the details here! 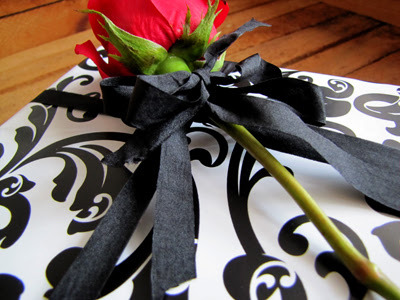 The talented Jen Shears and I have His and Hers Gift Wrapping ideas up on the May Arts Blog today. Speaking of, have you checked out the new May Arts Store and Blog? Just a quick card featuring patterned paper and one of the cute little bags included August Artful Delight Card Kit. I thought it would be fun to create a hidden message in the bag, as well as to make the card an interactive one. I kind of think that something else needs to be on the outside, but can't quite put my finger on it yet, so I will come back someday and perhaps add a touch of embellishment to the little bag. 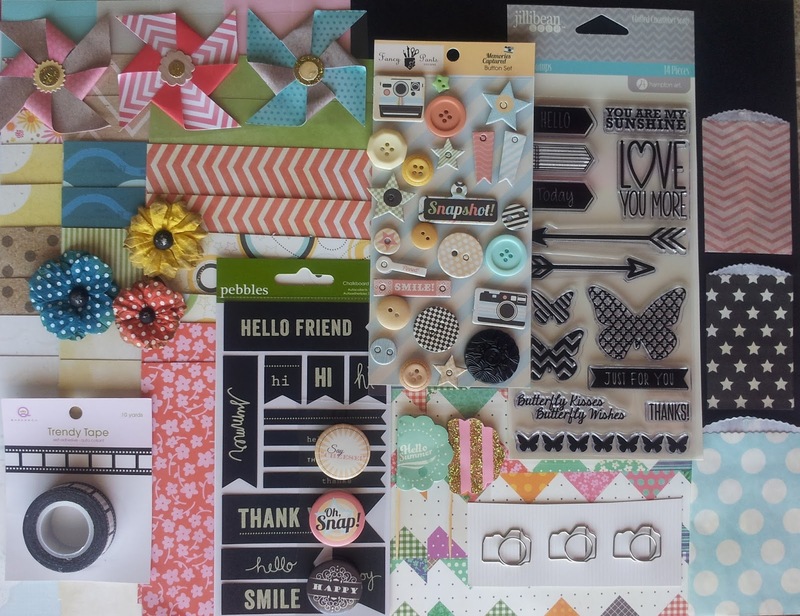 Welcome to the August Release Blog Hop for the The Craft's Meow, if you are following the hop you should have arrived from Jinny's Blog. Doesn't she always have the most beautiful projects?! My twin sister featured hydrangeas in her wedding, and a few of the stamps in Folk Art Blooms reminded me of the beautiful flowers. I inked the image and then spritzed with water before stamping onto a card base. I used a mixture of blues, purples and teals. I finished the card with a sentiment from Cottage Garden and added some more May Arts Silk Ribbon and Burlap String again! Your next stop on the hop is Lin, and please check out The Craft's Meow as well for prize details! 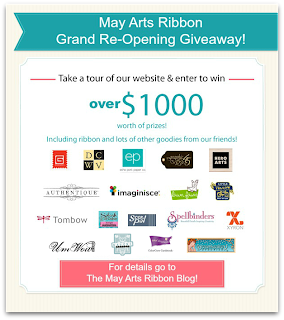 May Arts is celebrating the launch of their website in a huge way! 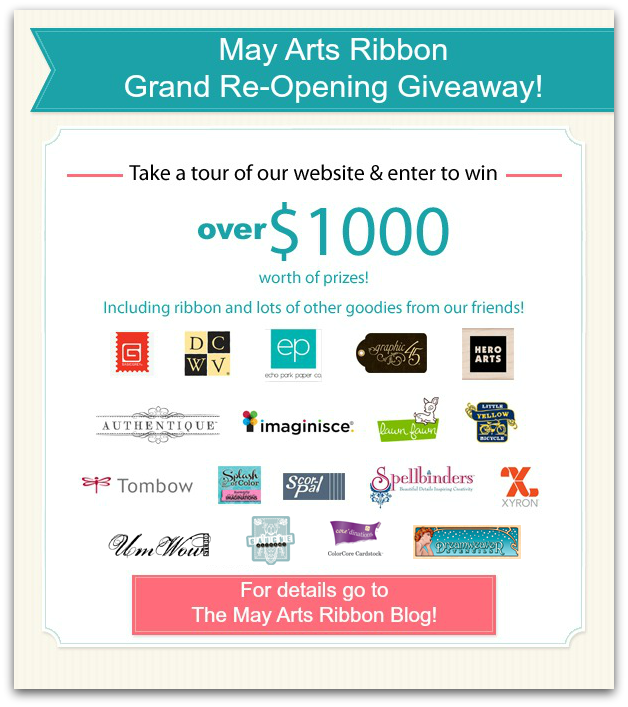 Both with a Ribbon Cutting Ceremony Blog Hop and a major prize package! Halloween is fast approaching and I wanted to create a quick, fun and utterly whimsical centerpiece to adorn the tables at a children's party. Inspired by what I saw here, I reached for May Arts mini pom-poms and leftover water balloons to create a smaller version off the balloon bouquet in the form of a wand that I stuck inside an old apothecary bottle. 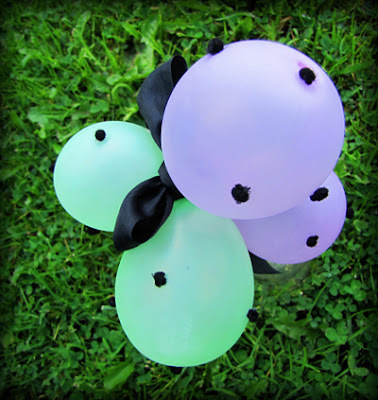 With a quick snip of scissors, I cut the pom-poms from the trim and glued them onto to the balloons. 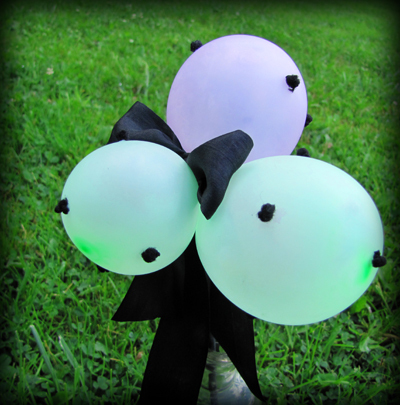 I wrapped black silk around a bamboo skewer, adhered the balloons to the wand and tied it all together with a black silk bow. I'm excited to see these centerpieces all lined up on the tables! 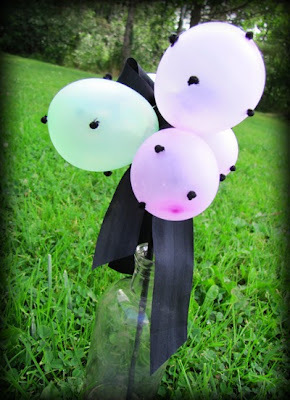 And it gets even better that the kids can take them out of the bottles at the end of the party and use them as wands or swords too. 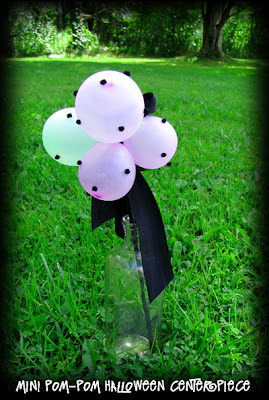 There are endless color combinations and uses for this quick project! 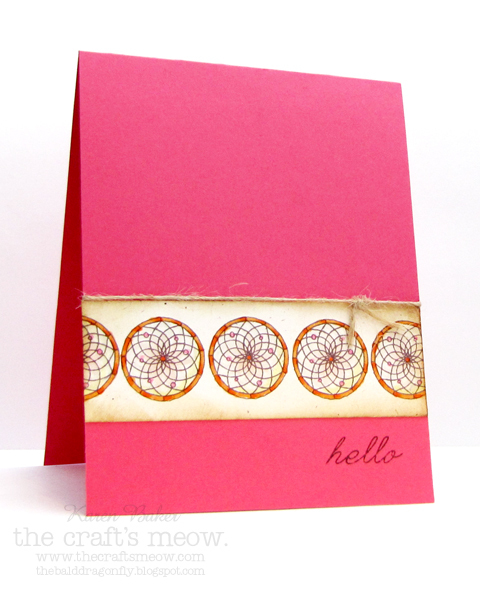 Clare has created one more set for the August Release at The Craft's Meow, Dream Catchers. This 4"x6" stamp set is available for free with any purchase of $60 or more. It is also available for purchase ($15). I stamped one of the images several times and colored them in slightly with markers. I affixed it to the card base, stamped the sentiment and added some May Arts Burlap String again! 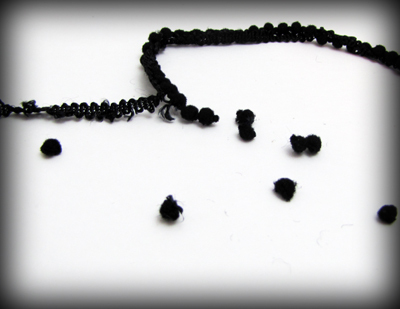 How about stopping by The Craft's Meow to see the other amazing creations using this set from Clare? You've got a chance to win these two sets for free! My first card features multiple stamped flowers from Folk Art Blooms stamped in various colors. I added a sentiment from Wildflowers and May Arts Burlap String to finish off the card. This second card features and image and sentiment from Jar of Sunshine. 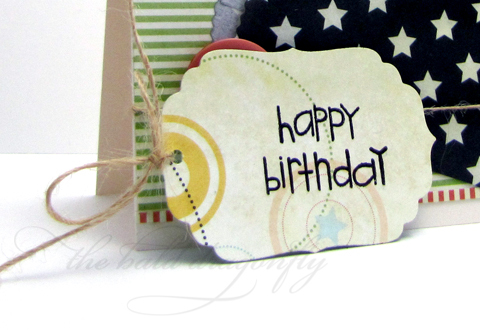 I added some May Arts Silk Ribbon (SK22) and the Burlap String again to replicate the ribbon from the beautiful stamp. These two sets are truly beautiful and inspiring! How about stopping by The Craft's Meow to see the other amazing creations using these two sets from Nina? You've got a chance to win these two sets for free! 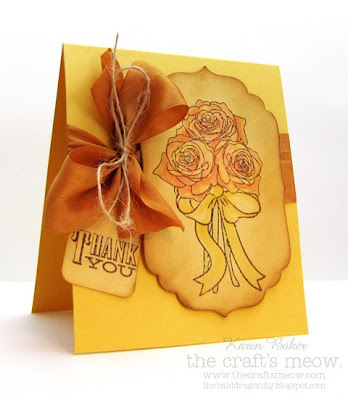 I again have the pleasure of creating cards for the August Release at The Craft's Meow! 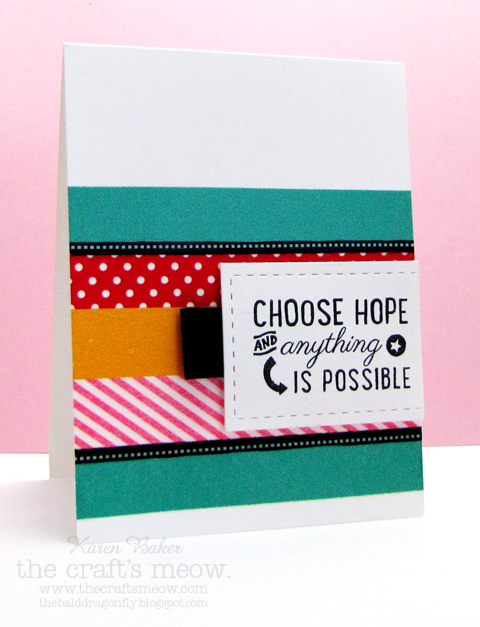 Today marks the debut of Choose Hope, created by the new and talented The Craft's Meow Illustrator, Angelica Suarez. 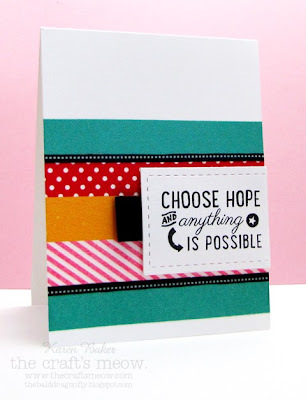 I created a bright and fun background with various washi tape and die cut the stamped sentiment and adhered it to the card, completing it with a ribbon tab. Sweet and easy! Stop by The Craft's Meow to see the other amazing creations using Choose Hope. You've got a chance to win this set for free! 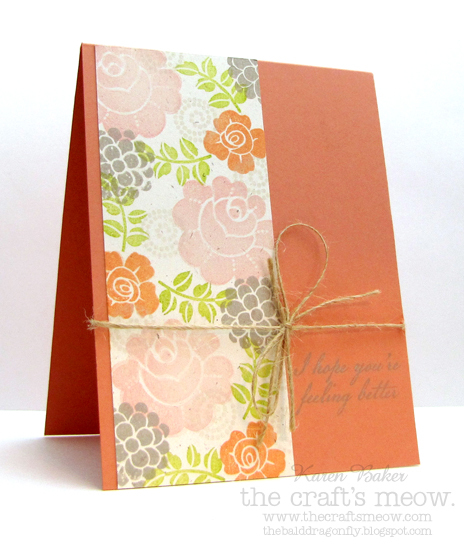 I have the pleasure of creating cards for the August Release at The Craft's Meow! Today marks the debut of two sets, Cottage Garden and Potted Garden, created by Clare Buswell, and they sure are beauties! 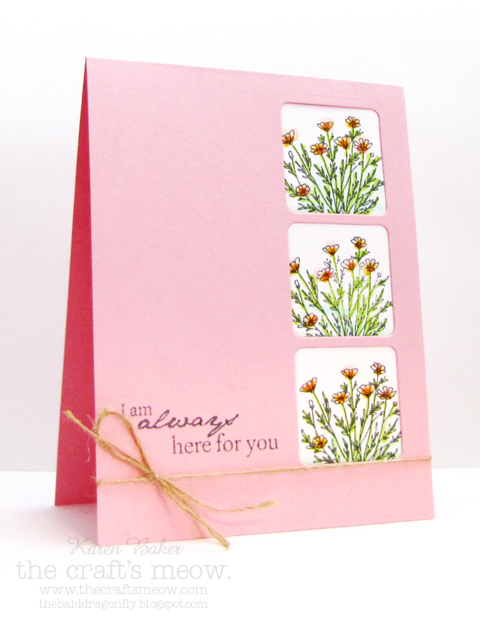 My first card features a single image stamped three times from Cottage Garden and colored messy-like with Copics. I stamped a sentiment onto the card base too from the set, because it has a series of amazing sentiments. I finished with a bow tie of May Arts Burlap String (SM10). 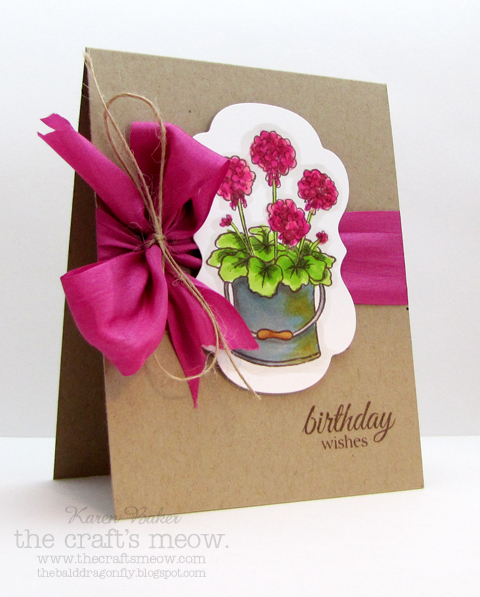 The second card features a stamped and colored image from Potted Garden. Gosh, did I ever have fun coloring. It is so relaxing. I die cut it out and adhered it to a card base that had been tied with May Arts Silk Ribbon (SK22) and the Burlap String again. Finished the card with a stamped sentiment from the set, more amazing sentiments! These two sets are truly beautiful and inspiring, and hit right to home with me now that I enjoy gardening. How about stopping by The Craft's Meow to see the other amazing creations using these two sets from Clare? You've got a chance to win these two sets for free! 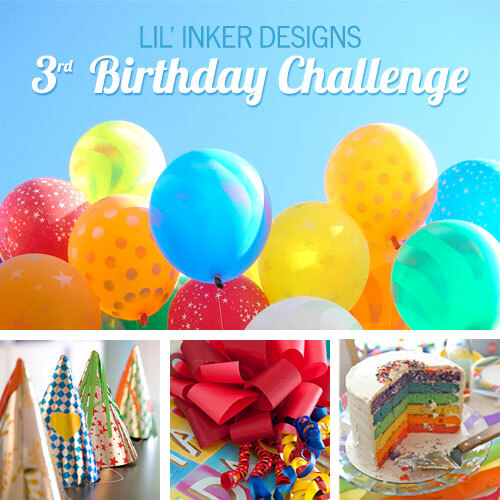 It's Lil' Inker Designs Third Birthday and we are celebrating with a hop and challenge! You should have arrived from Jen Carter's Blog! I've got two cards in celebration of their birthday. 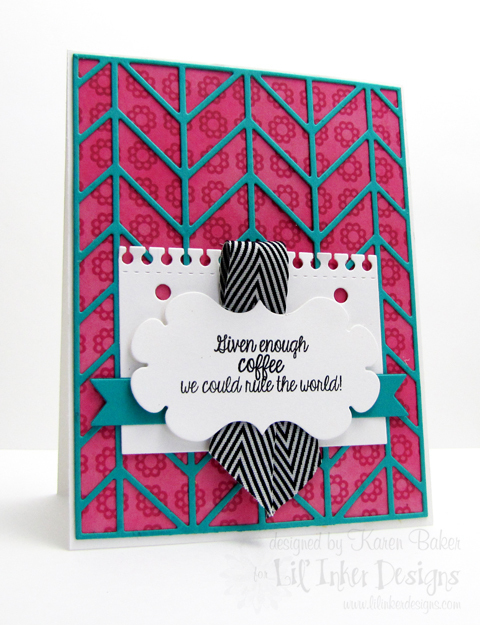 The first card features the newest stamp set Snarky Sentiment (being released now!) 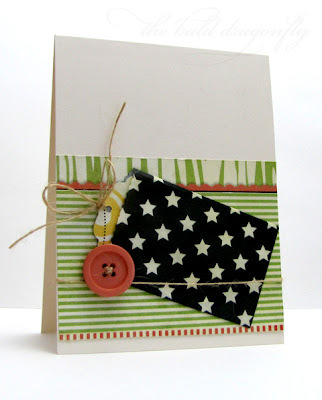 as well as the Pieced Chevron Cover Plate Die, Notebook Die and Flags and Tags Dies. 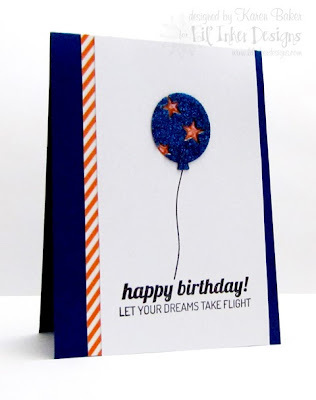 The second card is inspired by the inspiration photo, and features the Balloon Dies and Balloon Builders Stamp Set. 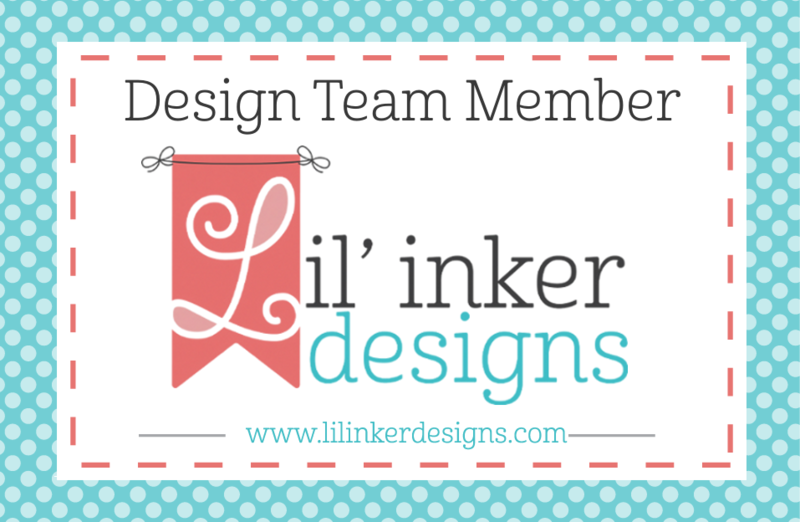 Lil' Inkers is letting you join in on the fun too! Participate in the challenge-details are found on the Lil' Inker Blog. There will be a $50 grand prize (chosen randomly) and one free Snarky Sentiment stamp set will be given out as a prize for every 10 participants (also chosen randomly). 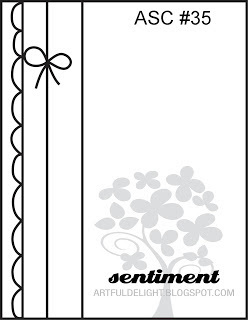 Snarky Sentiments will be available for sale at a reduced price of $10 beginning today and lasting until the September Release when they will be available at regular $15 price. There will also be two $10 store credit honorable mention winners chosen by Laura from all the entries! Laura is also having a sale! Gotta check out the store blog for more details! So your next stop on the celebration hop is Sarah! 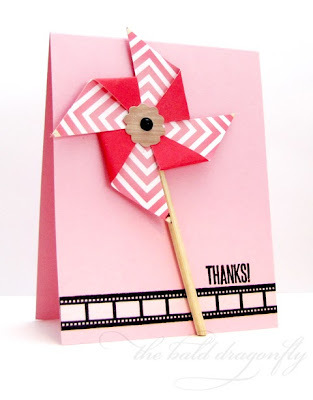 The large pinwheels included in the August Artful Delight Card Kit are the perfect size to make a clean and simple card! Such a super easy card to make, I created a card base from one of the solid sheets of cardstock, added a strip of the washi tape, stamped a sentiment from the stamp set (all included in the kit!) and added a bamboo skewer pole (my own stash) to complete the pinwheel. There are times in life when you have to make difficult choices. You know what you WANT to do, but you also know what is the BEST thing for you to do. Today marks one of those days. 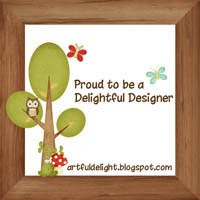 This will be my last post as a CAS-ual Fridays Stamps Design Team Member. 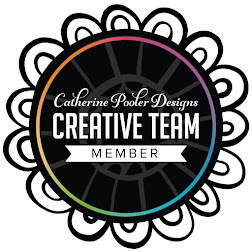 I've enjoy every single minute working with Michele and the CAS-ual Fridays Stamps team, not to mention working with the uber chic and fabulous stamps! I've got a lot of personal things on my plate, and haven't had the time to showcase CAS-ual Fridays to the fullest. I've got two cards showcasing the same sets, the newly released Christmas Carols and a sentiment from Mums the Word. I like how versatile the holiday set is, as I made two cards that were not holiday related with two different looks by just switching the way I stamped the pattern and the colors. I've been connected to CAS-ual Fridays Stamps since the beginning -I had been given the opportunity to design the logo and packaging!- so this post is so bittersweet. Thanks Michele, for the great opportunity to showcase your designs! 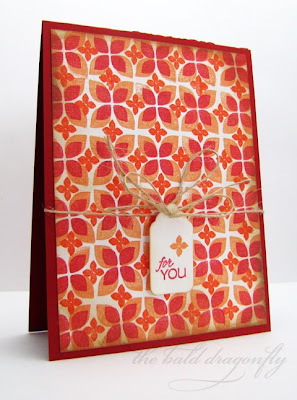 CAS-ual Fridays Stamps Blog where you can see more amazing projects using this new stamp set, and I hear that there might even be a chance to win it too! Precious and few are friends like you. I've lived that, I've learned that. 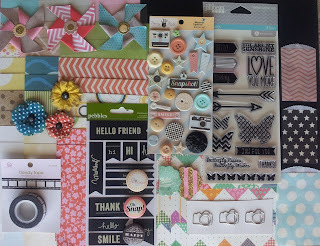 Welcome to the The Craft's Meow Summer Blog Hop! 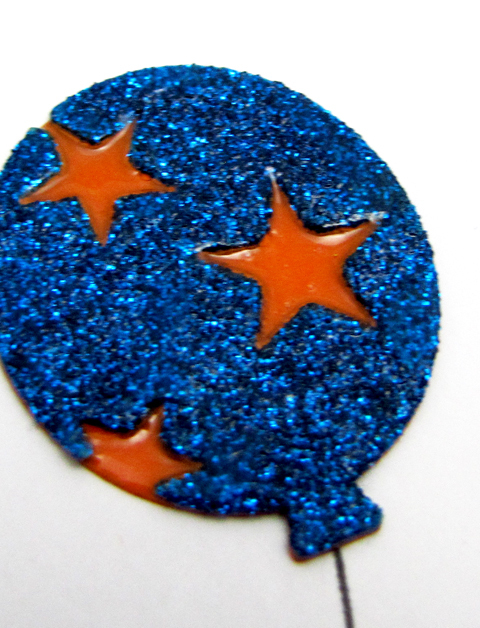 You should have arrived from Jinny's Blog, but a complete listing is on the store blog if you need. My one layer card is created with a multi-step stamping set I designed called Kindred Spirits. 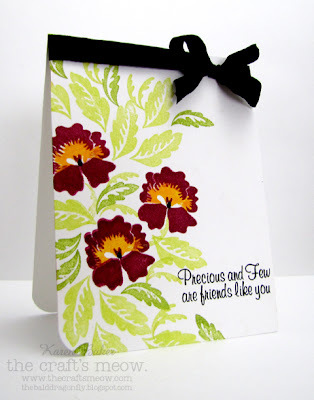 My pansies are still going strong and I was inspired by their fresh colors for this card. 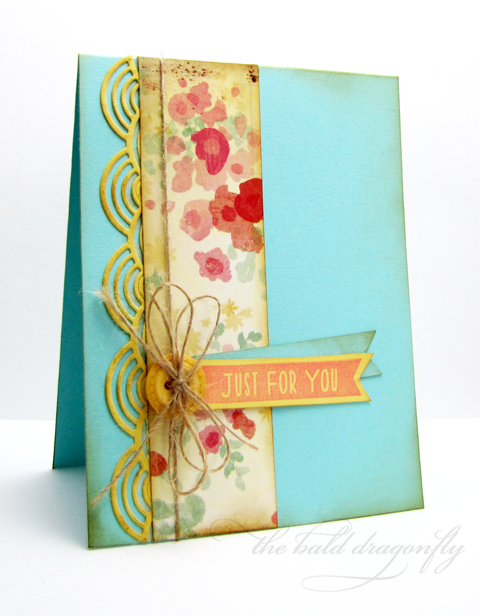 After stamping the flowers and sentiment, I rounded the corner and added a bow from May Arts Crinkle Ribbon in black. You also have the chance to celebrate summer by not only hopping along, but creating a summer themed card as well using at least one TCM stamp. A randomly drawn winner receiving a $15 TCM gift certificate! More details are on the store blog. Your next stop is Nina! There is a new August Artful Delight Card Kit that was introduced last Thursday, and once again, it packed full of amazing items. 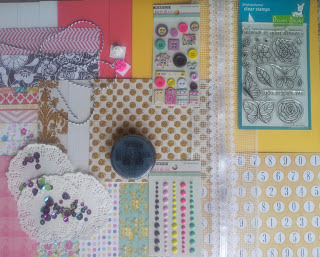 It always amazes me the amount of coordinating patterned paper in the kits, and this month is no exception. I used a small strip from one sheet and pieces of cardstock, along with a stamp from the stamp set from the kit to make this card. I tied everything together with ink distressed edges and some May Arts Natural Burlap String. Did you know that Artful Delight also offers a monthly sketch challenge too? 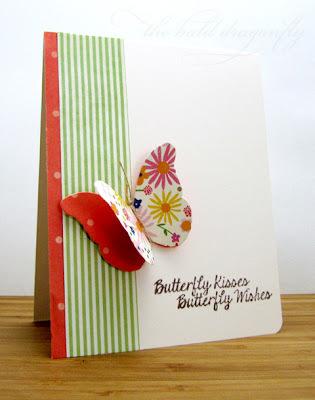 It is where you create a project using either the card or scrapbook sketch for a chance to win a kit. My card uses the card layout. Check out the details here! It's the last day of the July Release over at CAS-ual Fridays Stamps! Today we are debuting the last of two holiday themed sets, this one is called Christmas Carols. I love how Michele designs some of her sets with cool, large sentiments and graphic background building elements, which I've used on my card today. 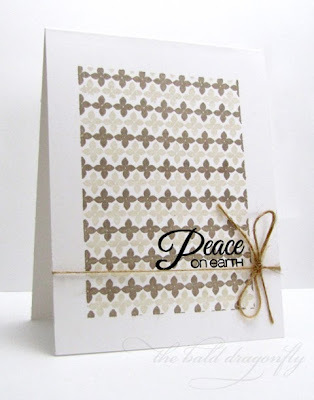 I simply stamped one of the patterns onto a white card base in two different inks (masked a rectangle first) and then stamped the sentiment. I finished with some May Arts Natural Burlap String. 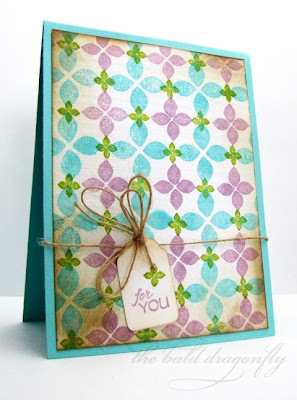 I hope you enjoyed this release and get a chance to stop by the CAS-ual Fridays Stamps Blog where you can see more amazing projects using this new stamp set, and I hear that there might even be a chance to win it too!